At the 2018 Ronald McDonald House Charities® Leadership Meeting in Las Vegas this year, TrueSense Marketing fundraising experts Marcy Auman, Senior Vice President, and Jason Wood, Vice President of Digital, provided insider tips on how to acquire and keep sustaining donors. 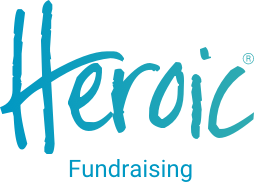 If you weren’t able to join us live, I’ve got good news…You can now access the entire on-demand fundraising webinar recording HERE. 10-20% of your total annual revenue. 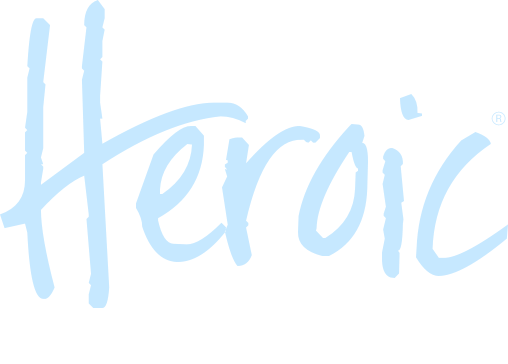 How do you thank or reward sustaining donors differently? Would you offer a $5 monthly amount? How much is too high to ask? You’ll find a lot more information in the webinar — including more questions from the audience that maybe you've been wanting to have answered, too! 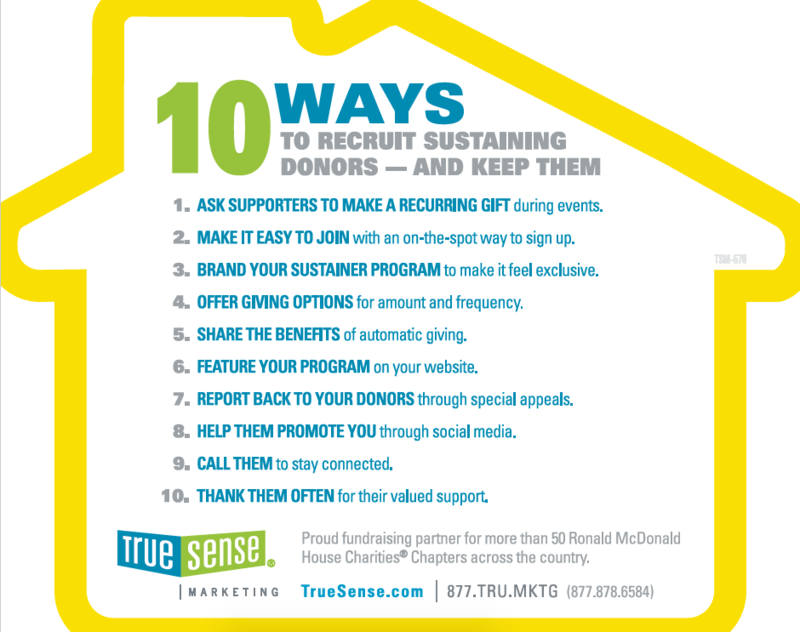 Email Megan England to discuss how a sustainer program would work for your Ronald McDonald House Charities Chapter or to receive your free “10 Ways to Recruit Sustaining Donors – and Keep Them!" magnet.